of a system which can be expanded with controllable panels, our mats and other utils. 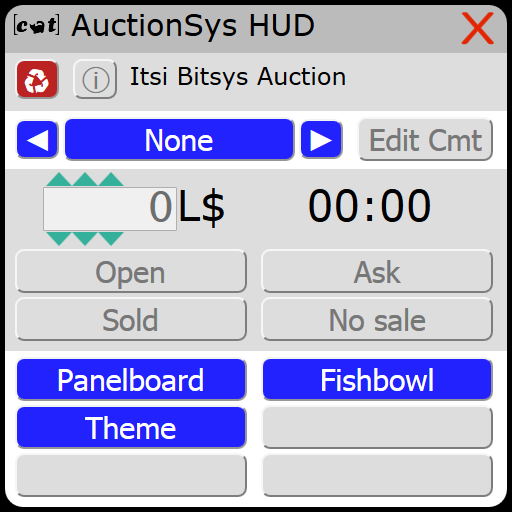 extended pedigrees and a link to your stage on our auction-scheduler. For a Demonstration inworld visit our [CaT] HQ and/or write a IM to our [Cat] Support Michelle Woodget. New Demo Stage available here. Also Demo HUD to test all functions.